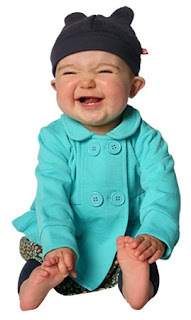 When loving parents Alyson Hannigan and Alexis Denisof took their cute baby girl Satyana out for some tea in Santa Monica, Calif. on March 1, they dressed her in a trendy baby jacket. 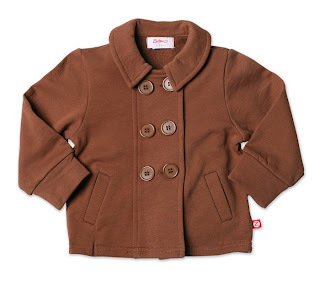 As spring air starts to warm up, a light jacket or coat is perfect for a fun day outside with your tot. 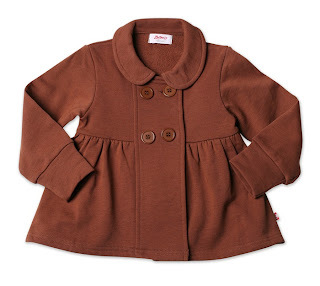 Look for a coat that is lightweight and comfy but will keep your babe warm during chilly evenings. 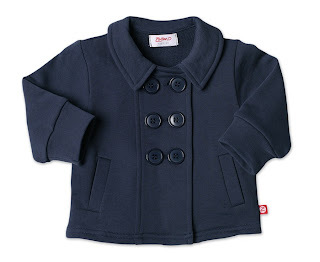 We have few cute Zutano baby and toddler coats in the store. And guess what, they are now on sale! Check them out below. 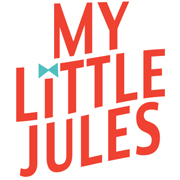 You can click on the one you like to view it on www.MyLittleJules.com.